After Nordstrom publicly announced its decision to drop Ivanka Trump's brand claiming it was "based on the brand's performance," it seemed as if major companies were also beginning to follow suit. 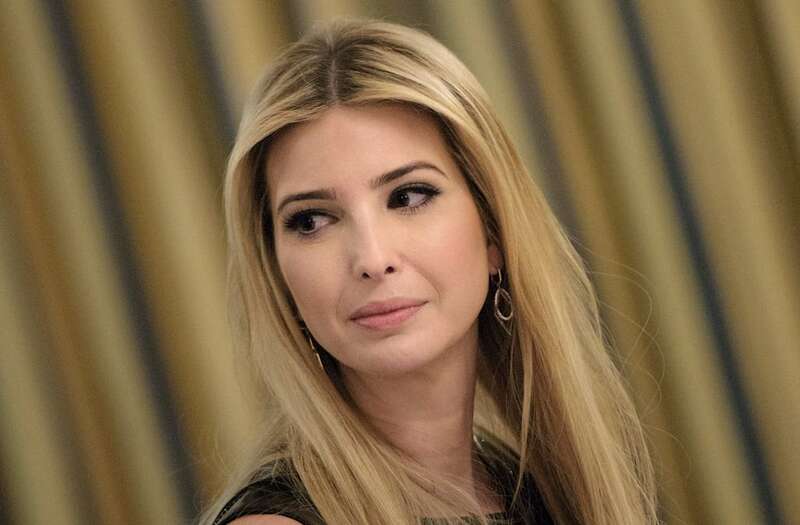 Shortly after Nordstrom's decision, popular brands including Neiman Marcus, Belk, Jet, Gilt, ShopStyle and Shoes.com all stopped selling the first daughter's line, which marked a major win for the #GrabYourWallet campaign. While boycotters rejoiced the companies' decision, Rosemary Young, a senior director of marketing, told Business Insider, "The Ivanka Trump brand continues to expand across categories and distribution with increased customer support, leading us to experience significant year-over-year revenue growth in 2016." Despite boycotters protesting Ivanka Trump's line, there are still retailers contributing to the brand's "significant growth." See below for a list of stores that still carry her products.